I am beyond thrilled to announce the first few batches of ModeKnit Yarn is now available for purchase! 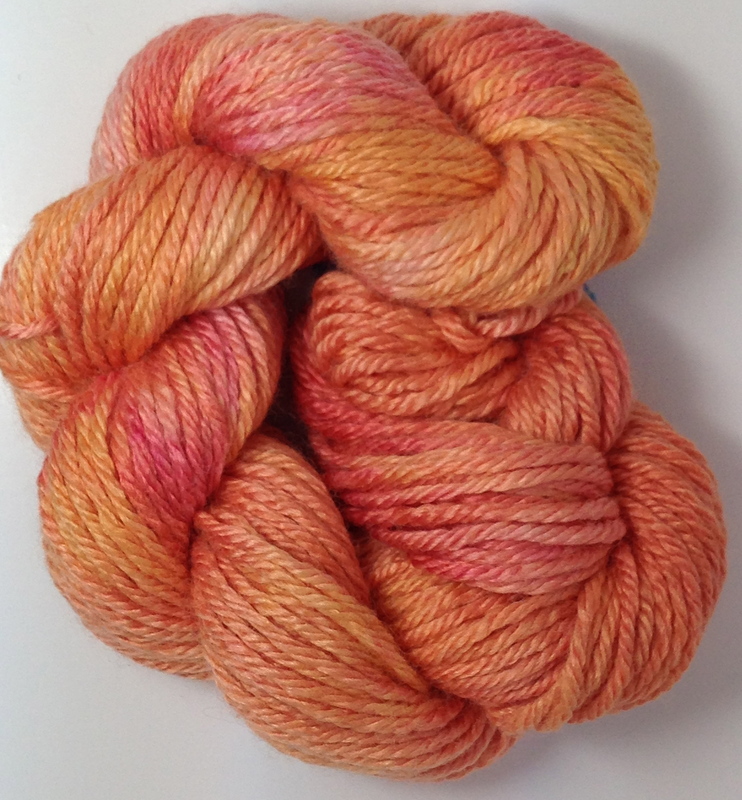 We’ve been dyeing, testing, knitting, swatching and working like elves to get some of our beautiful new yarn ready for purchase before Christmas! ModeSock is a lovely sock yarn with enough nylon for strength, but superwash merino and bamboo for drape and softness. This yarn knits up like a dream, and feels heavenly while you’re working with it! ModeLuxe is a stunning blend of Merino and Cultivated Silk, spun together to form a strong yet amazingly beautiful yarn. We have less of these for our initial offering, I was curious to see if it would live up to my expectations (it has!) and I’m busily finishing up a pattern for this yarn to be released very shortly! 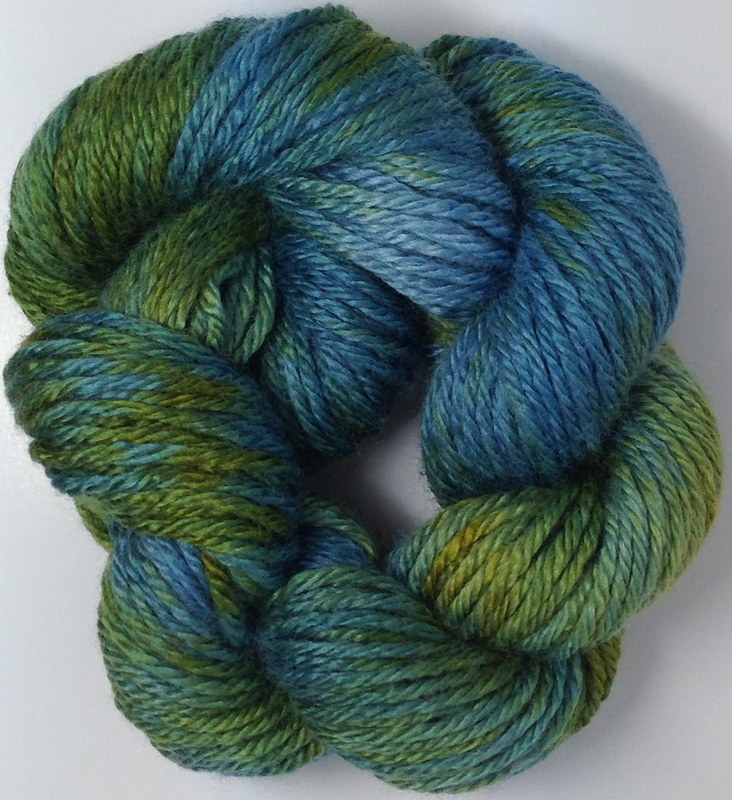 You can purchase these yarns at our website for the present. 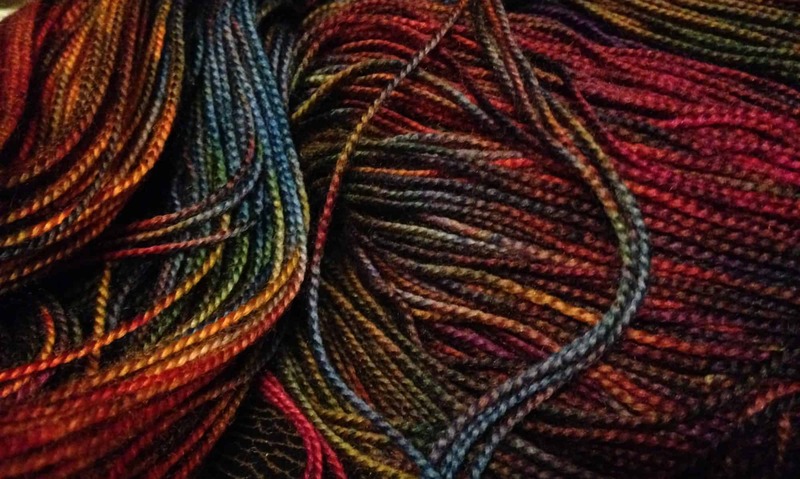 We intend to hit fiber shows and knitting conventions, and with any luck our goal is to go wholesale in 2015. Right now we’re offering free shipping until Christmas on all domestic orders over $20! Did I have the honor of placing the first order? Oh, it’s beautiful! What lovely colors. Absolutely lovely! I will be ordering some of these beauties:) thanks so much!! Previous PostPrevious So Tired, So Happy! Next PostNext CRAZY Opening Weekend!